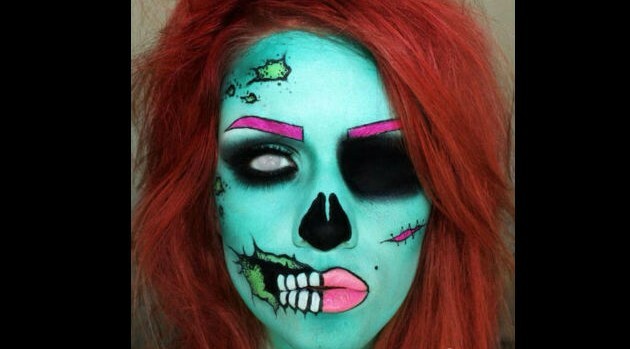 Courtesy of Lil Kim’s InstagramIn the spirit of Halloween, Lil Kim released the artwork for her new song called “Dead Gal Walking,” which features a green-faced Queen B wearing skull-inspired makeup. Now, TMZ reports a professional makeup artist named Samantha Ravndahl claims that not only did Kim steal a picture of her work, but it’s her wearing the make-up. Ravndahl is hoping for a financial settlement, but she’s also weighing her options regarding a potential lawsuit.